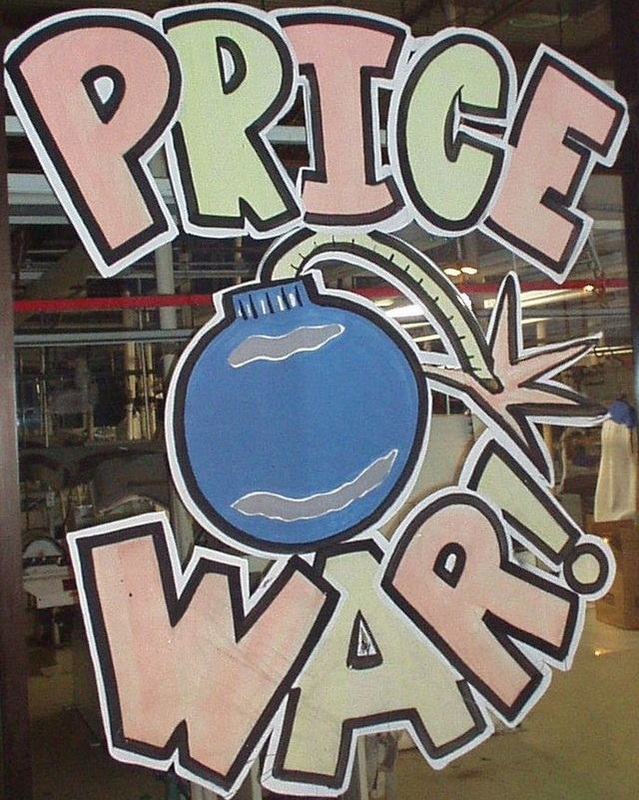 Ladies & gentlemen, the price wars are about to be in full swing! In trying to get ahead of AMD in the news cycle, NVIDIA has decided to cut prices on its lower tier GPUs. So far they have chosen to maintain current pricing on the GTX 760 & GTX 770, both starting at $249 & $399, respectively, for reference models. This pricing should be live effective today on the big etailers (Newegg, TigerDirect & NCIX). Now it’s AMD’s turn. They have already announced pricing of their soon-to-come R7 260X ($139), R9 270X ($199) & R9 280X ($299) cards. Rumor has it they’re supposed to launch this week, so we’ll see what they bring to the table. 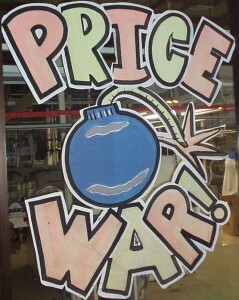 Price wars are always good for consumers, so let’s hope they keep it up! Is that a first? I can't think of Nvidia ever doing this. perhaps not pre-release, but they do go back and forth on pricing. I forgot where I read it, but NVidia is about to re-release some of their cards with their AIBs, enhancing them a bit. This is a pre-next-card-don't-let-AMD-have-all-the-press move. Of course the price cuts come on the Nvidia GPU's I have no interest in buying. going to be waiting weeks before I buy a new video card. I was about to pull the trigger on a 7970 but now me thinks I should sit back and see what happens. 'slashing' prices is a bit extreme for a 10% ($10-$20) drop in pricing. At that price point, that can be a huge difference. Margins are much lower at the lower end than the top end. No price drops on the 770 GTX either, which is really just an overclocked 680 GTX. What's strange is that I thought AMD's newest GPU's were aimed at having higher performance than the 780's and Titans, otherwise, what's the point? The 7970 GHZ already has performance comparable to the 770 GTX, but is trounced by the 780 GTX. I've just made a post trying to create a Q4 2013 GPU buyer guide, but basically, GTX 670 where the hell is the price drop there? Here in the UK the GTX 670's seem to be being taken off the shelves. There are few places that list them for sale these days. What's strange is that I thought AMD's newest GPU's were aimed at having higher performance than the 780's and Titans, otherwise, what's the point? The 6970 GHZ already has performance comparable to the 770 GTX, but is trounced by the 780 GTX. they still have two flagship gpu's releasing. their NDA is in a week. pulled this from another thread.